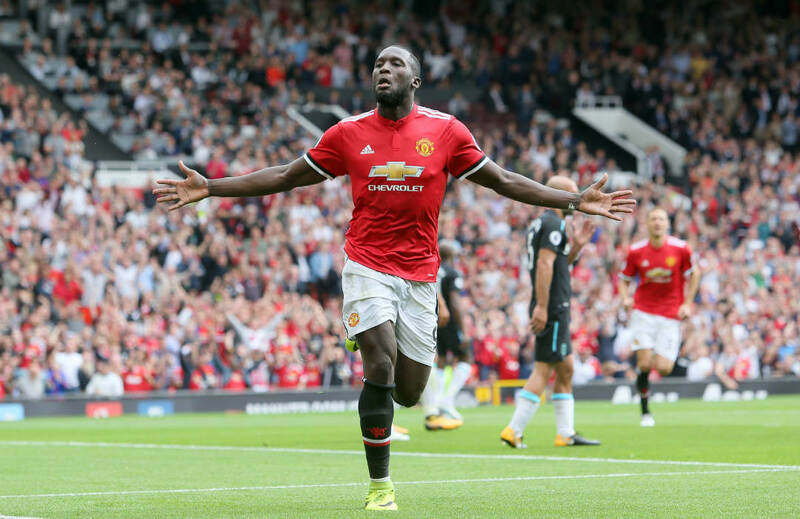 Romelu Lukaku starred in his Premier League debut for Manchester United as he bagged a brace to lead the Red Devils in their 4-0 thrashing of West Ham United at Old Trafford. The Belgian international’s presence was felt from the beginning, as the combination of his size and speed alone were enough to threaten the Hammers in the match. In the 33rd minute, Lukaku scored his first Premier League goal for United, converting Marcus Rashford’s pass to the enjoyment of more than 70,000 fans inside the Theatre of Dreams. Lukaku, who was signed from Everton for £75million, became the 18th Red Devil to score in his debut, and eventually became the fourth to score a brace in his first match when he nodded home Henrikh Mhkitaryan’s set-piece in the 52nd minute. Goals from Anthony Martial and Paul Pogba completed the drubbing, and now United have sent a message to the league that Jose Mourinho’s expensive transfer window might net a great return. Great things are expected of Lukaku, not only because of his hefty price tag but also of the fact that he is the virtual replacement of Zlatan Ibrahimovic, who was one of the best scorers in the Premier League last season but is currently sidelined by injury this year. The former Toffee is one of four players to open the season with a double, along with Leicester City’s Jaime Vardy, Burnley’s Sam Vokes, and Huddersfield’s Steve Mounie. Last season, Lukaku scored 25 league goals for Everton and just missed out on winning his first ever Premier League Golden Boot award. He scored 18 times the previous season, and scored a combined 25 league goals from 2013 to 2015. On a much stronger team, the former Chelsea player is expected to get even better, as he is only 24 years old and will now have Juan Mata, Mkhitaryan, Rashford and Martial feeding him opportunities.